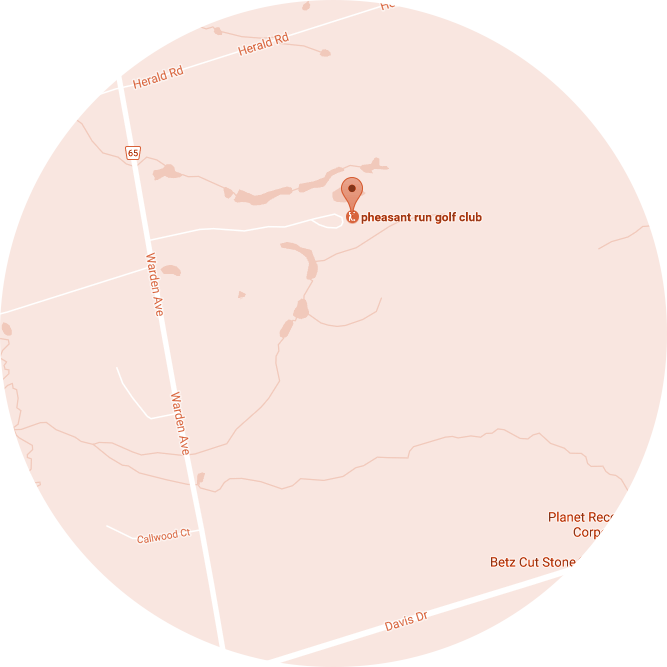 Did you know Pheasant Run offers Clergy $10 green fees on Mondays? The monies collected from Clergy (and similar fees paid by staff) are all redirected to local charities where they really make a difference. Here are some of the charities we have supported over the years. T he Town of East Gwillimbury is committed to helping youth (under age 19), elite athletes and community groups of the Town to participate in various activities and community programs. To support this commitment, the Town has established a “Youth and Community Initiatives Fund”. 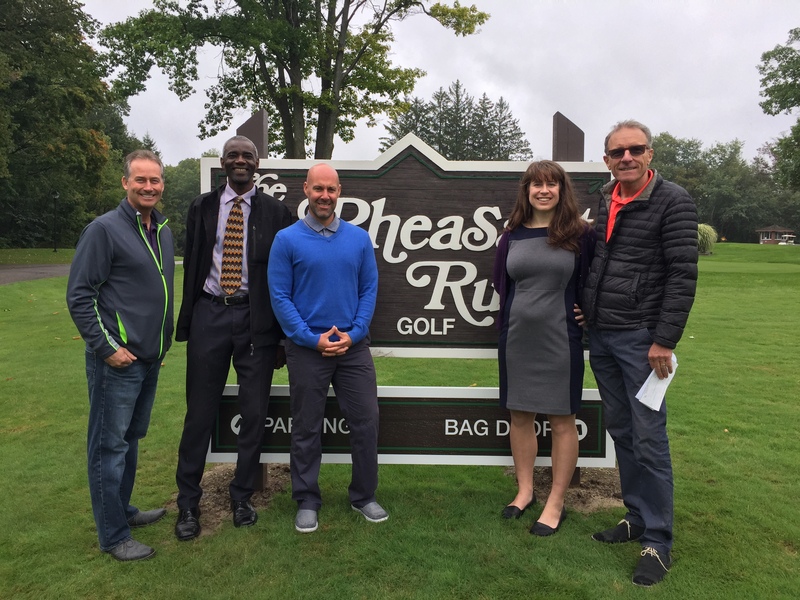 They are funded through the Mayor & Council Charity Golf Tournament held annually in September at Pheasant Run Golf Club. The purpose of the Youth and Community Initiatives Fund is to provide financial assistance to both individuals and community groups to help them participate in or organize various activities offered throughout the Town. Evangel Hall is an inner-city mission whose purpose is to build community with poor, homeless and socially isolated people in Toronto through support, housing, services and advocacy. Through actions big and small, Trinity Presbyterian Church, York Mills continues to be there for those most in need. 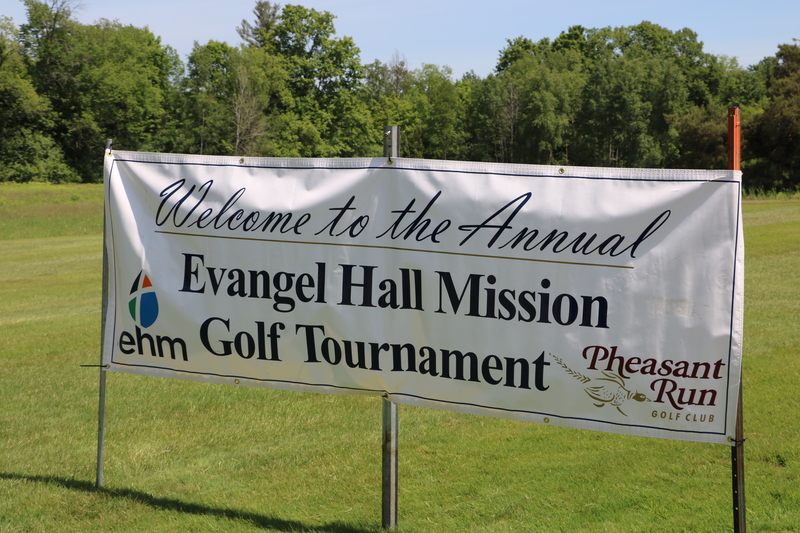 The annual Evangel Hall Mission Golf Tournament was the brainchild of two long-standing members of Trinity York Mills: Jerry Crowder and Gord Evans. 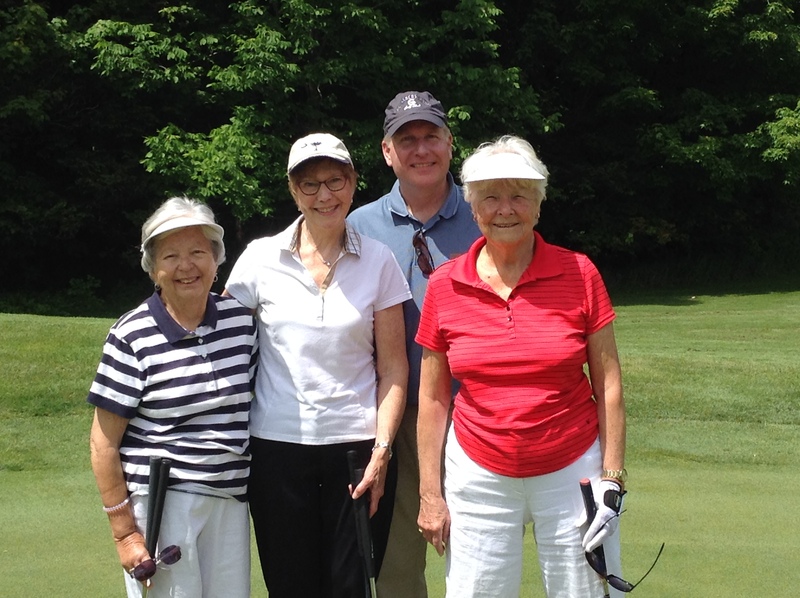 Thanks to their efforts and those of several other members of Trinity, the Golf Tournament has flourished. 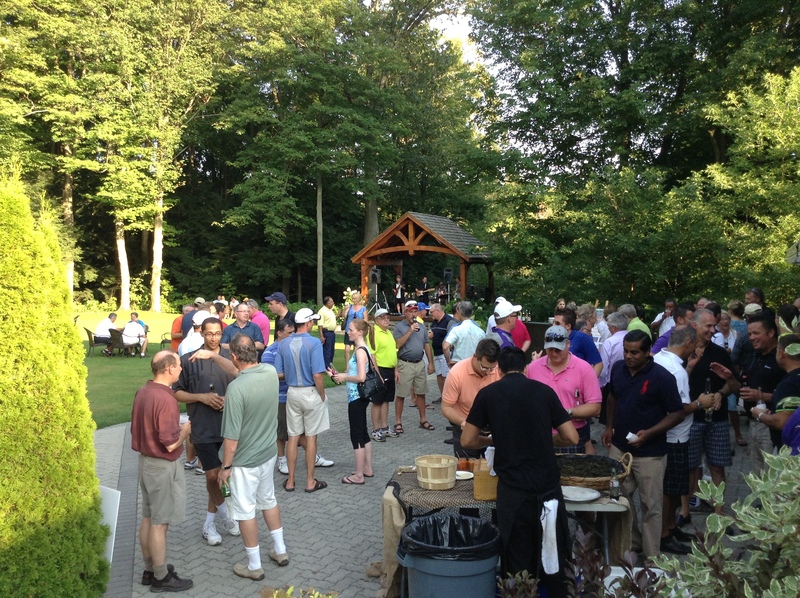 A huge thank you to our incredible Golf Committee, the staff at Pheasant Run, and our generous sponsors, donors, and golfers for making this such a fun and successful event. 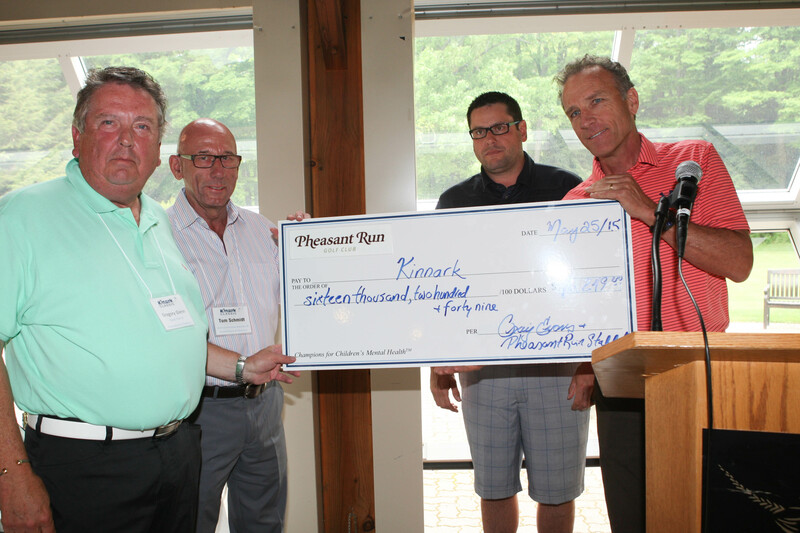 They have raised over $1.5 million to support the vulnerable members of our community. Yellow Brick House makes living violence-free lives a possibility for thousands of women and children in York Region. Yellow Brick House helps women gain confidence and strength. They lead by example, demonstrating to their kids that violence is not tolerated. This breaks the cycle of violence, and her children and their children will live fuller, richer lives as a result. Last year, almost 400 women stayed in their shelter and over 5,000 women and children received support. We aspire to the values that guide them- values of equality, justice, safety, and compassion – and are proud to be able to leverage your gift for this worthy cause. 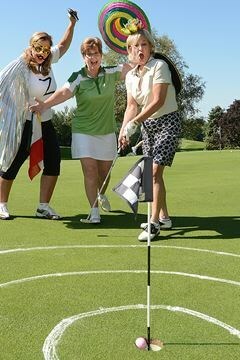 Looking to book a charity golf event, contact Karen@pheasantrungolf.com to get the ball rolling. Looking for a donation for you charity event, please complete the form below for consideration.